Large Selection of Used Chairs & Barstools Now Available! Just arrived at the One Fat Frog Restaurant Equipment Super Mega Warehouse in Orlando are hundreds of used bar stools, stackable bar stools, and chairs. One Fat Frog restaurant Equipment is offering quick cash and package deals on these used bar stools and used restaurant chairs. These used bar stools and used restaurant chairs would be perfect for churches, bars, delis, pizzerias, cafes, or any other restaurant where dine-in is offered. Come into One Fat Frog Restaurant Equipment today and check out these used bar stools and used restaurant chairs that just came in off the One Fat Frog Restaurant Equipment truck. These used bar stools and used restaurant chairs won’t be available for long. 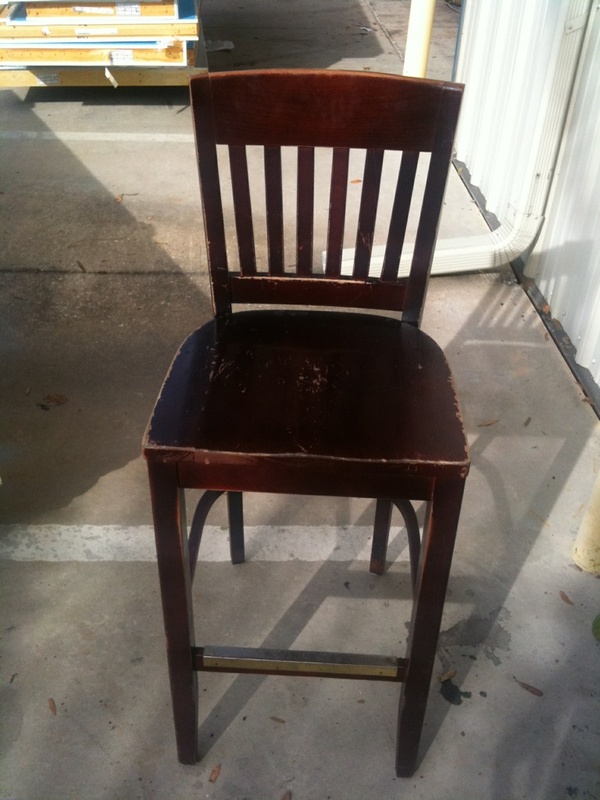 One Fat Frog Restaurant Equipment is buying and selling used bar stools and used restaurant chairs every week so if you’re interested in these used bar stools and used restaurant chairs come by One Fat Frog Restaurant Equipment today!